The eighth Welfare and Safety of the Racehorse Summit, to be held on Wednesday, June 27, 2018, at Keeneland in Lexington, Ky., will update the industry on findings in areas such as equine injury statistics and jockey safety as well as touch on other points of interest including the integrity of racing and the role of trainers in ensuring equine safety. 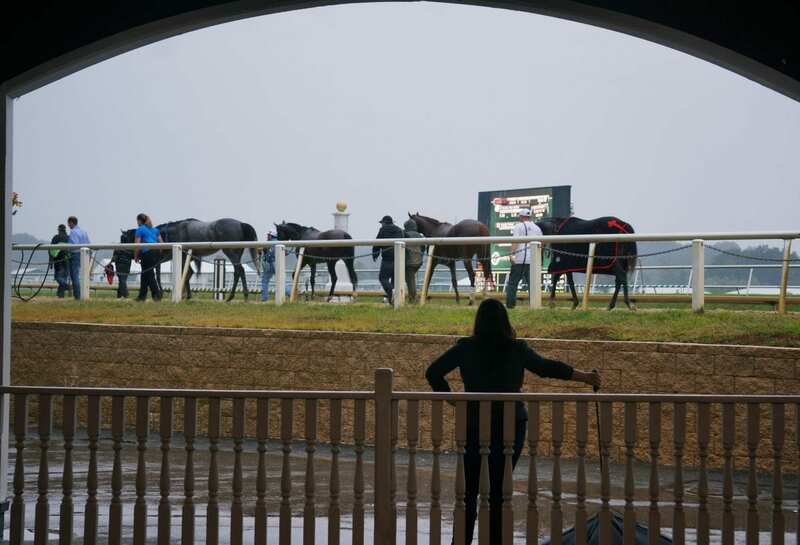 Other topics to be addressed are the impact of weather on race delays, disaster planning, the Thoroughbred’s versatility as a sport horse, and racing surfaces. The full agenda with a list of speakers is available here. The summit will be held in the Keeneland sales pavilion from 8 a.m. to 5 p.m. and is free and open to the public. Those interested in attending the summit are encouraged to register at grayson-jockeyclub.org/WelfareSafety. As in in previous years, a live webcast will be available. “Keeneland is proud to have hosted every Welfare and Safety of the Racehorse Summit, and I’m looking forward to learning about the latest initiatives undertaken by our industry to advance equine and human safety measures,” said Bill Thomason, president and CEO of Keeneland. Grayson-Jockey Club Research Foundation is traditionally the nation’s leading source of private funding for equine medical research that benefits all breeds of horses. Since 1983, the foundation has provided more than $26.3 million to fund 358 projects at 43 universities in North America and overseas.